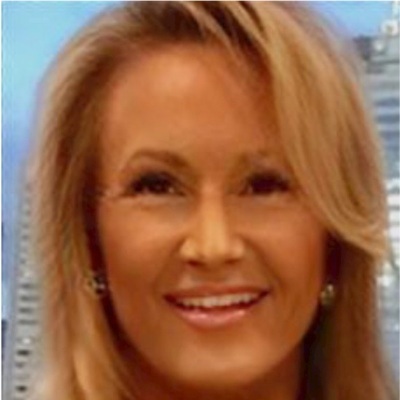 This week we welcomed Suzanne Lewis to LVE as our new General Manager Operations. 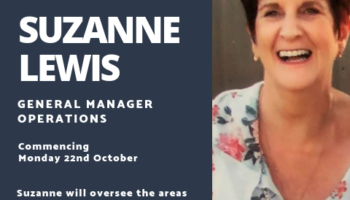 Suzanne comes from a varied background including National Operations Manager, Coordinator Direct Care Services, Aged and Disability Services, and National Quality Manager. Suzanne will also bring her experience in business development and high quality customer service delivery, making her a great asset to LVE. We’re excited to have Suzanne joining our LVE team ! !